The Court of Appeal pilot scheme for live streaming will start on Thursday, details are available on the Court and Tribunals Judiciary website. 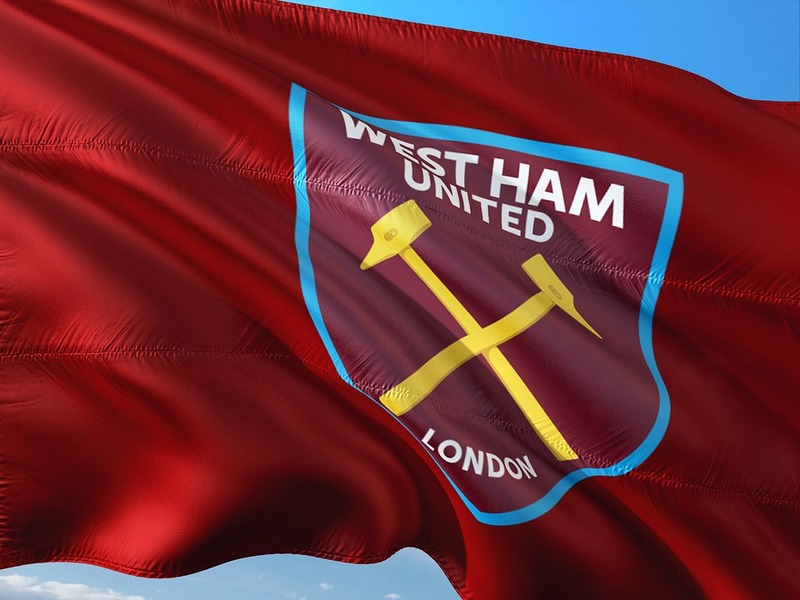 The first case to be heard with live streaming concerns West Ham United football club. It relates to the capacity of seating that should be be allowed in the stadium that the club now occupies. Eventually the system will be extended and there is capacity for three appeals to live streamed. Will they also have the benefit of VAR ?